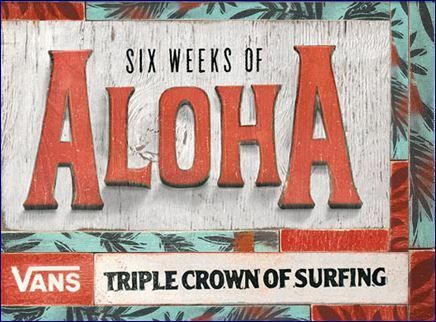 Every winter the North Shore of Oahu hosts 3 of professional surfing’s most prestigious events known as the Vans Triple Crown of Surfing. For 6 weeks the worlds best surfers join the surf community of the North Shore. Heavy waves and Heavy wipeouts. Contest day title races and lay day dream sessions. 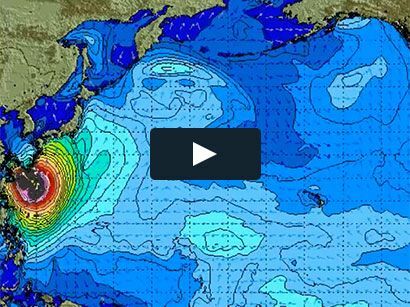 This is the story of the 2014 Vans Triple Crown of Surfing.